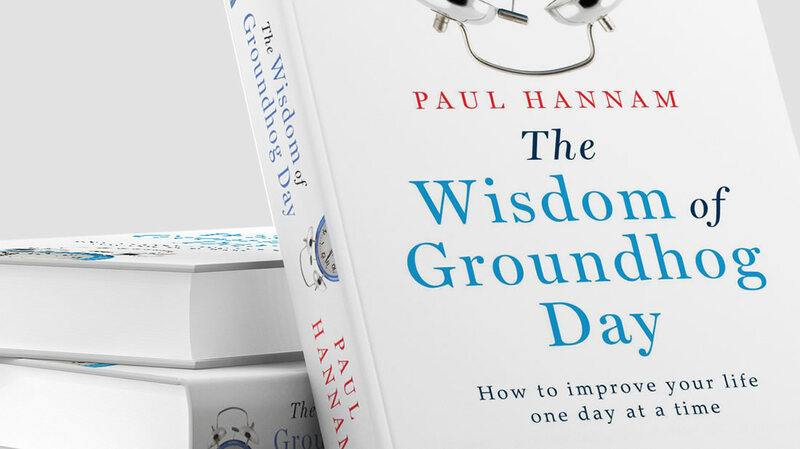 Paul Hannam has developed a programme based on the hidden, underlying roadmap to freedom found in the film Groundhog Day. Using research-based techniques, you will learn how to take control of your day, remove the blinkers and actually see and experience the real world around you, which will in turn enable you to let go of the past and achieve new levels of success. 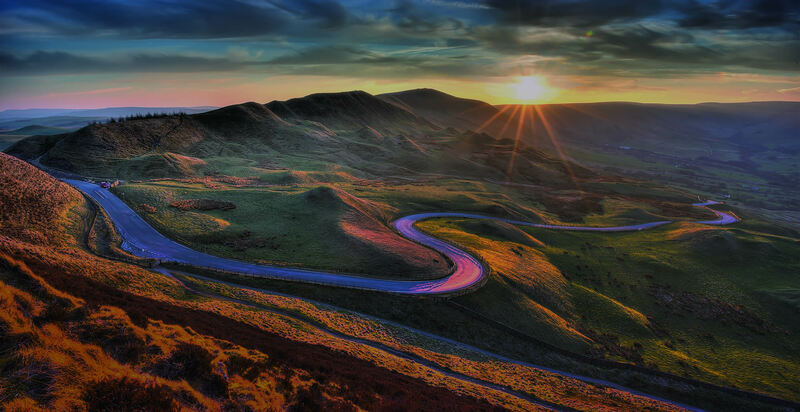 You will learn how to focus on and appreciate the things that truly matter: time, security, mental health and authentic happiness, and discover a life of joy and fulfilment – rather than just going through the motions. The story of the film Groundhog Day is used here as a parable for change. This book is aimed at anyone who is sleepwalking through life, is trapped by routine and needs a major wake-up call. No more cruising on autopilot – make every day amazing.